Start taking classes at Sweat Fixx and other studios! It's rowing- and so much more. 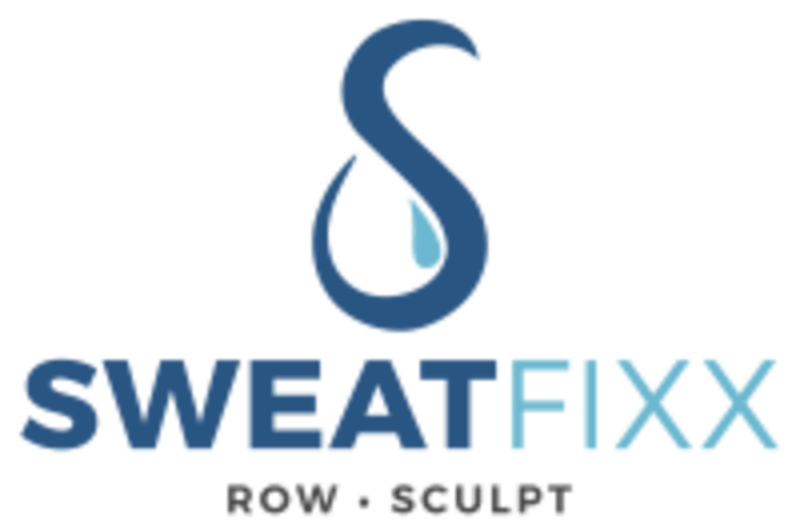 SweatFixx is a boutique fitness studio specializing in low impact, high-intensity full body Row and Sculpting workouts. This your one stop shop for all cardio, strength, and flexibility. Their goal is to build a community where each member finds their balance and gets their Fixx. Please bring water & towel to class. First timers, please try to arrive 10-15 minutes before class to get situated and familiar with the equipment. One of the harder fixx HIITS I’ve been to! My first rowing class and it was awesome! The girl that checked me in made sure to show me how to use the rowing machine properly and made sure I knew what good form looks like. The instructor was amazing as well! And just the whole vibe in this class is uplifting and welcoming! Killer workout! Awesome class! I sweat so much and Greg was a great instructor! good class, plenty of exercises, I just wish it was longer.